11 new Rush locations + our Grand Opening in Waco, TX! 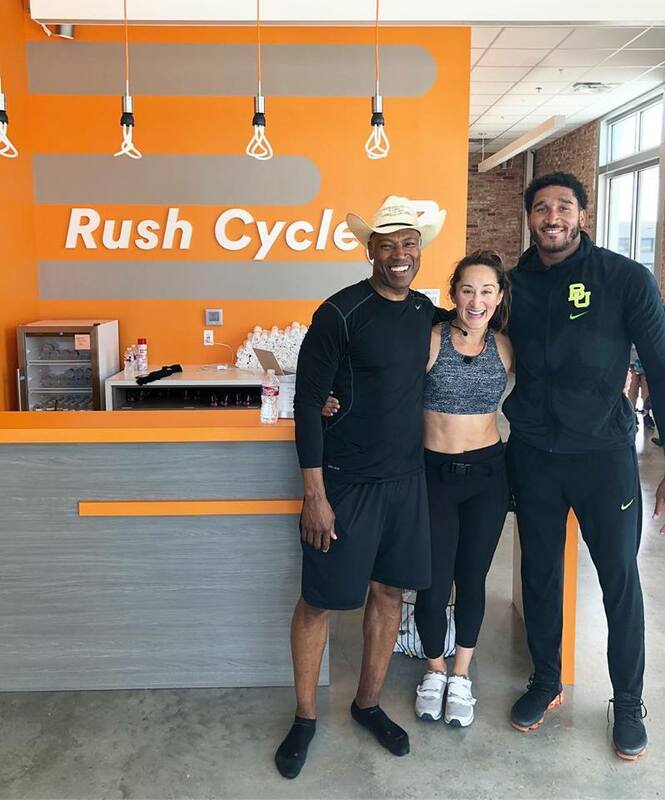 Rush Cycle is currently on track to open the doors for 11 new locations this year, including – California, Colorado, Florida, North Carolina and Texas. 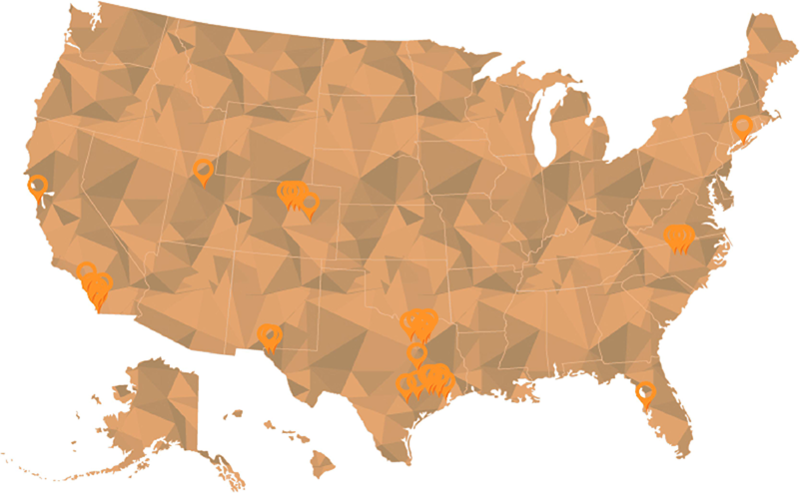 Check out our homepage rushcycle.com for the full list of upcoming locations! Waco, TX Location Preps for GRAND OPENING on August 11th! After a tremendous (and efficient) effort, construction at our new Waco location is officially complete! They’ve already crushed their soft opening, complete with Baylor athletes who have already stopped in to try them out. Their official GRAND OPENING party will be this Saturday, August 11th from 8am – 1pm. Check out their newly trained instructors and space on Facebook! The 15th annual ranking of the fastest-growing privately held companies in San Diego County includes companies of all types and sizes, though many of the businesses reflect San Diego’s key sectors and lifestyles (fitness definitely being one of them.) Rush Cycle ranked #44 (page 17 of the the San Diego Business Journal Publication) with over 125% revenue growth. Congratulations team!